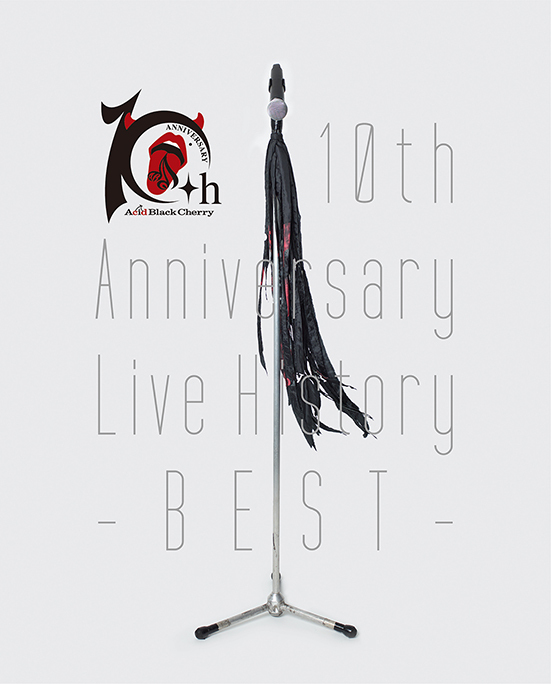 Acid Black Cherry - 4-disc 10th Anniversary Live DVD released | VKH Press – J-Rock & Visual Kei Coverage Worldwide! 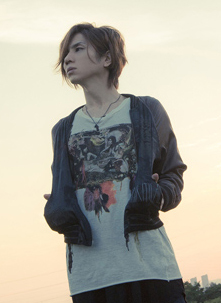 2017 marks 10 years since Janne Da Arc's vocalist yasu started his solo project, Acid Black Cherry. In commemoration of this, a 7-hour, 4-DVD set compiling various performances from the past 10 years has just been released! 10th Anniversary Live History -BEST-, out today in Japan, has live versions of each of ABC's 19 singles, including the '0th' single, "Kimi ga iru kara," recorded at the first free live, held on July 15th, 2007 in Osaka. This version has never before been released! Also included is Acid Black Cherry's entire Christmas concert, Acid Black Christmas, recorded on December 25th, 2011, performances from each a-nation appearance from 2011-2016, and a special behind-the-scenes talk with yasu himself. A 3-disc Blu-Ray edition is also available. This is truly a must-have for any ABC fan! Check out all the details below. You can order the DVD and Blu-Ray through CDJapan.